Barium is available as Ba metal (99.99%) in dendritic pieces which are irregulary shaped, and as ultra high purity (99.999%) Bromide and Iodide. The bromides and iodide of Ba are ionic and are readily soluble in water. 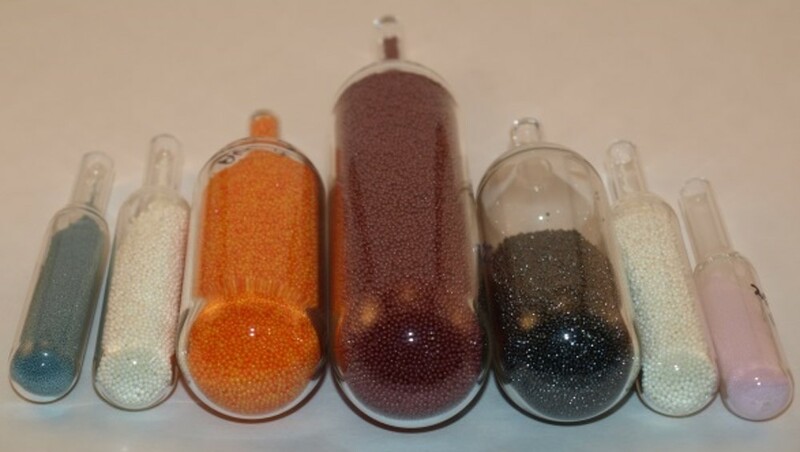 These are useful as reactants in nanomaterials and catalysts in polymer production. Barium Iodide is used as a scintillator compound.